hi.its really awesome blog.thank you for sharing this blog. actually it was an awesome blog.thank you for sharing this.its really informative to me. hi its really awesome blog.thank you for sharing this blog. I have read your blog very clearly. I got lot of useful information from this blog.You have good coding knowledge. keep sharing more blogs like this type of coading. Thanks for sharing. Nice tutorial. 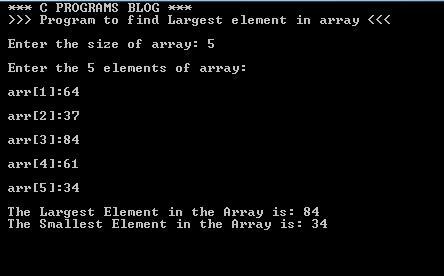 to learn more c programming visit here. Nice blog, thanks for sharing useful information.